At Streamroot, ensuring compatibility and forging ties with innovative players throughout the video distribution chain are top priorities. 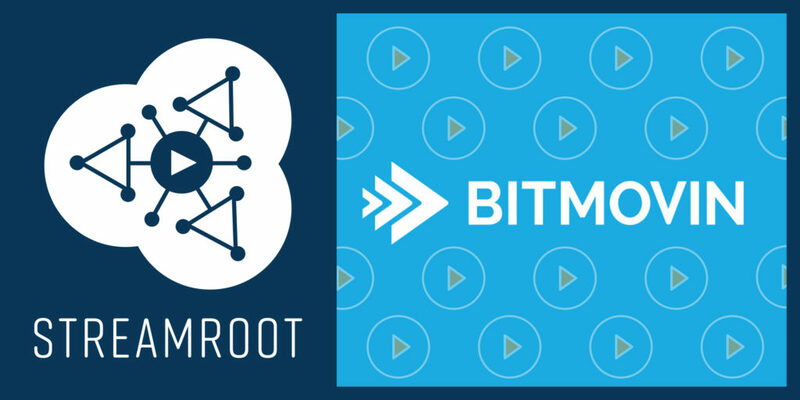 We’d therefore like to take the time today to highlight our technology partnership with Bitmovin, and the plug-and-play integration our teams have ensured between the Bitmovin Player, Streamroot DNA™ and Compass. The Bitmovin Player aims to deliver premium, broadcast quality video across any screen and network. The feature-rich and modular video player comes with a patented ABR logic, a wide range of DRM and Advertising features, and customizable Buffer and Network APIs and interface for tailor-made QoE. It is used by major broadcasters and online video platforms around the world including Sling and Ooyala. Not using Streamroot yet? Start your free trial by filling out the form below.